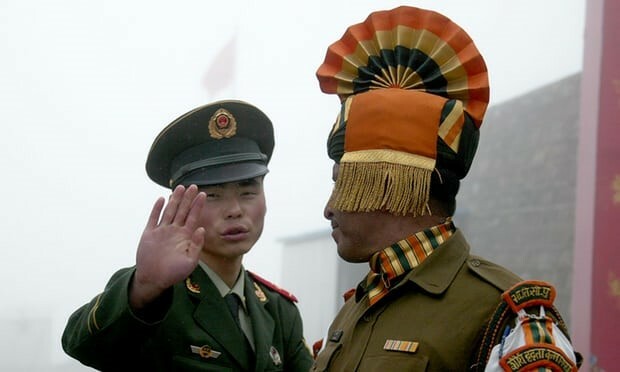 Ties between China and India are beginning to diminish as a dispute arose recently. 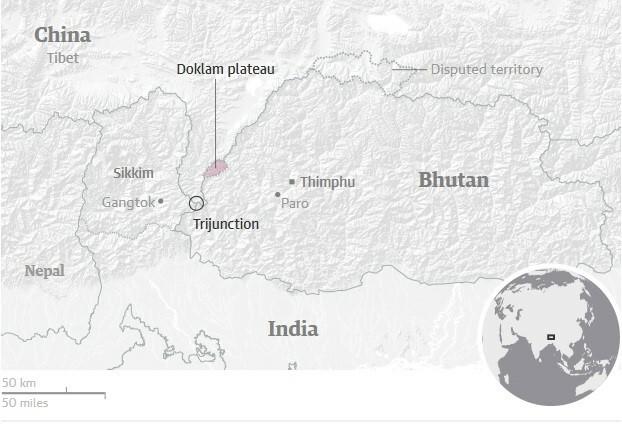 It’s all about territorial control as Chinese authorities claim the area currently controlled by Bhutan and Indian- is actually Chinese territory. Bhutan is a nation with strong connections with India and has strategic implications. Political experts state that area where the Asian countries meet gives whomever owns it tactical edge and control. And because of that, we shouldn’t be surprised at all the movement of military forces from both sides in that area – though combat amongst the two nations is very unlikely. At this point, militia, at the front lines, are not to engage in weaponize combat and therefore take an elementary approach of pushing and intimidation to force one another out of the territory. The situation is growing more and more unstable and India’s army chief, Bepin Rawat even says they are ready to fight if need be. Reports say there are approximately 3,000 troops for each side positioned around Doka La. News from a previous Indian official confirms that the standoff has been continuing for over 3 weeks. It all started when Chinese military men mobilized on the borders of Bhutan. When this happened, Bhutan sent help from Delhi for support against the Chinese invasion. The real reason for the dispute is simple. There is not a clear-cut distinction regarding the borders for the three nations. One nation says the territory begin and ends here, and other says it begins and ends there. Comparable to two kids fighting over space on a bed they both share. The Dalai Lama of India took a tour of an Indian state considered under China rules and it stirred up the Chinese authorities. So this is not the first time these two nations were at each other’s throats. 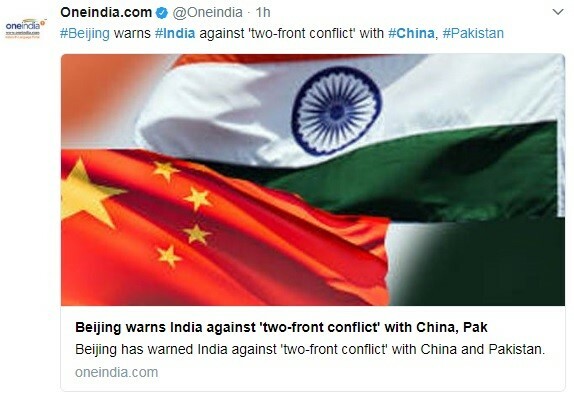 Last Tuesday a Chinese newspaper expressed the need for Delhi to be taught a “bitter lesson”. They even went further to say “if there’s another conflict, the losses would be even greater than in 1962. China has tried to take the documental route in bring up a treaty that was signed in 1890. They claim the treaty was endorsed by Jawaharlal Nehru – India’s first prime minister. But Indians believes the treaty does not give a true representation for Nehru’s mindset on the matter, and that China is incorrect for using this document to force change in the this conflict. “No one is willing to rock the boat, despite all that we have seen”. This is a quote from professor Srikanth Kondapalli of the University in Delhi. Based on his analysis, neither country wants to fight a war and the standoff will soon die down. A holistic approach will show that this battle is just all part of the global game of monopoly for China. They have strategically created relationships with other nations with influence in East Asia, but now they have set their eyes on the influential areas in South Asia. India has begun to feel the pressure of the Chinese influence and reach. Especially with is last conflict. For if China were to gain control of this territory of Bhutan – also known as the chicken’s neck – Delhi will be separated from the northeastern states. Indian is not going down without a fight. Let’s just hope this battle remains non-combat and ends peacefully. 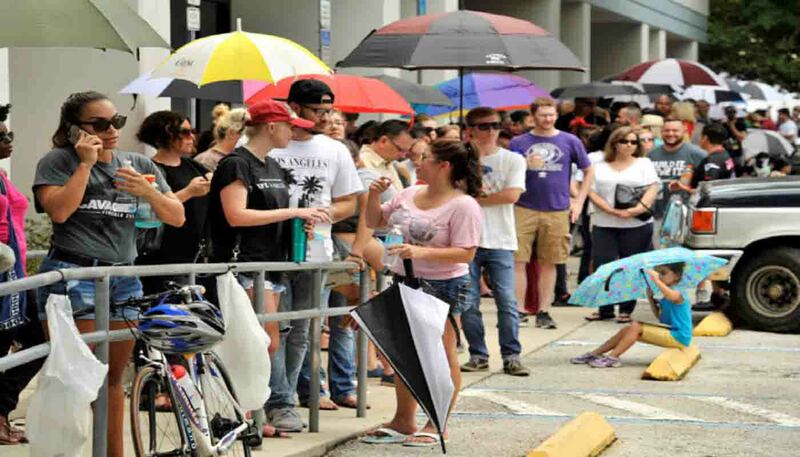 Should Charitable Organization Modernize Their Accounting Systems? 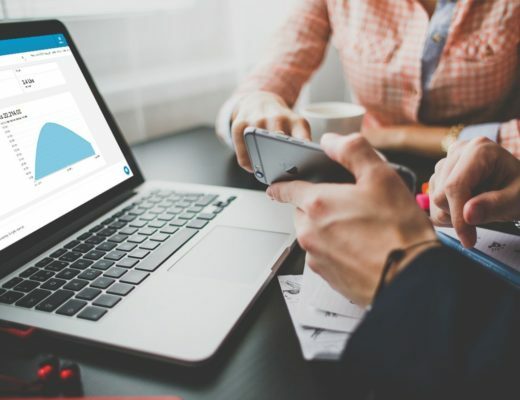 How to Find a Good Accountant Online?